During winter months, your utility bill is rising because of your gas boiler heating system. With time the boiler wears off, consequently its efficiency of heating your home is reduced. This drop in efficiency leads to an unexpected rise in your heating bills. In this case exploring new options would be a wise decision, considering all the latest advances in high-efficiency heating. At Orange County Plumbing Heating & Air Conditioning we constantly stay aware of the most up-to-date equipment, offering you the best models in high efficiency heating that are built to last. There are a number of options when it comes to choosing a new gas boiler for your home or business facility. At Orange County Plumbing Heating & Air Conditioning we will also take a full responsibility for a new boiler installation to help you achieve ultimate comfort and extend the life of the equipment. Our boiler technicians are polite, professional and trustworthy. You can enjoy total warmth at your home and save money on your utility bills at the same time. 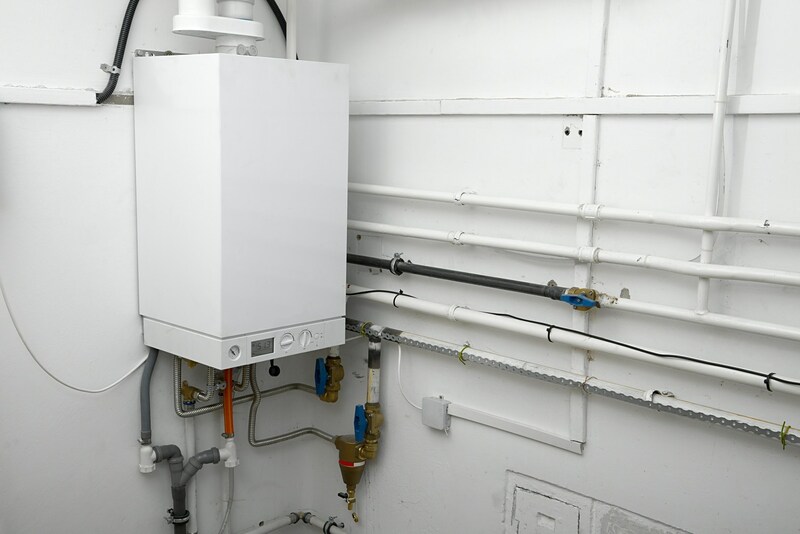 In case if you are not planning to purchase a new boiler, but your current boiler starts failing for some reason, at Orange County Plumbing Heating & Air Conditioning we offer boiler repair services as well. We service and repair all types of home heating and hot water boiler system, using top-notch equipment, designed to save you money on high energy bills. If you still doubt whether to repair or replace your system, our specialists will eagerly help you make the right decision. If there is a boiler heating or hot water system at your home, Orange County Plumbing Heating & Air Conditioning is only one call away for boiler installation, repair and maintenance. Contact us today!